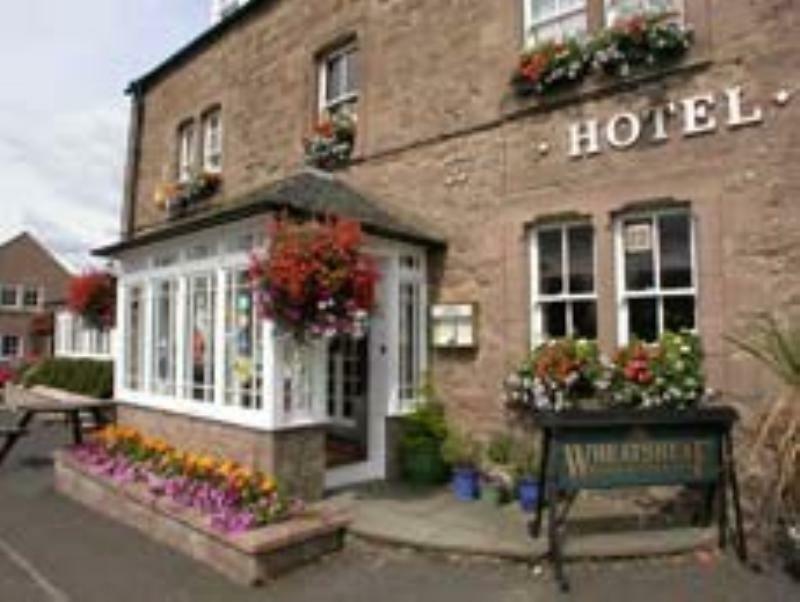 The Wheatsheaf at Swinton is a restaurant with seven delightful bedrooms and a warm welcome; this is one of the best places to stay in the Scottish Borders. Chris and Jan Winson took the reigns at The Wheatsheaf in 2004 and have since maintained and enhanced its glowing reputation. All the mainstays of Scottish cooking are in evidence and the kitchen makes good use of fresh seafood from Eyemouth harbour just 12 miles away, Scottish Borders beef, lamb and organic pork which comes from local traditional butchers and fruit and vegetables come from local growers. According to the season wild salmon, venison, partridge, pheasant, woodcock and duck add further to the local influence on his menu. Vegetarians are looked after with several dishes on the menu to choose from while the wines are fairly priced and eminently drinkable.